First time on the market in 60+ years. Ideal location in town for hotel, residential (see artist rendering in photos), restaurants and retail shops. Current building is Mid-Century Modern. 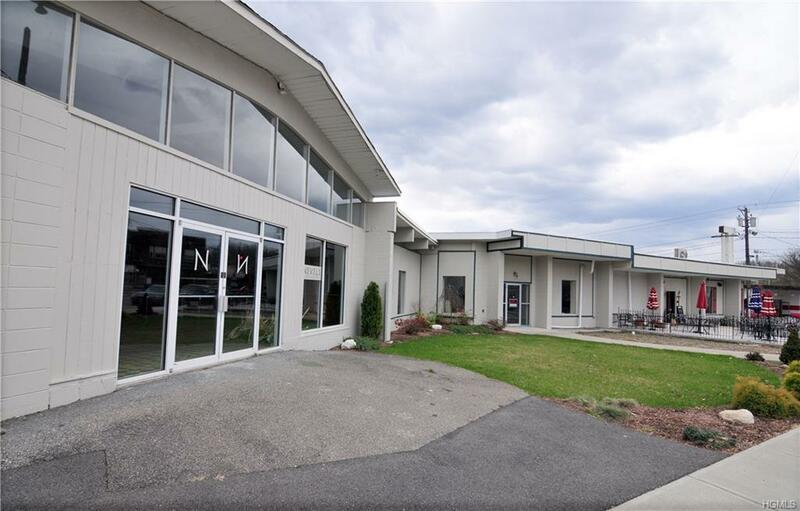 Unique centrally located commercial 1.5 acre property with access to four streets surrounding it. 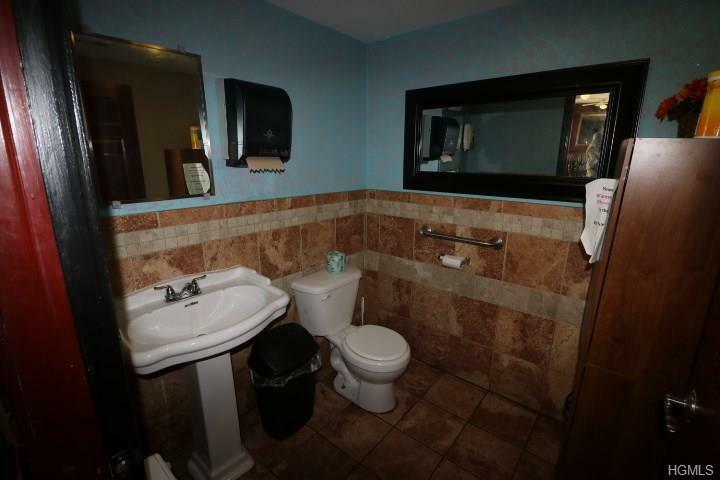 High traffic area next to Post Office, Hunt Memorial Building, Shadowland Theatre and variety of restaurants. In the early 1900's located on this site was a large 4 story hotel, Wayside Inn, bustling with guests from New York City enjoying beautiful mountain walks and views of the valley. Sam's Point Preserve, hang gliding, Mohonk Preserve and Minnewaska State Park get the same attention. Property is currently generating income from spaces rented to businesses and a parking lot. 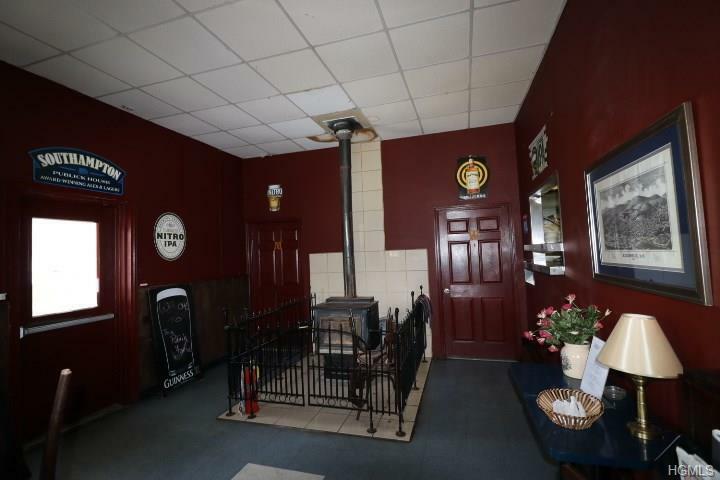 Additional detached building with vaulted ceilings ready for rent. This is a former warehouse building currently vacant ready for many uses. 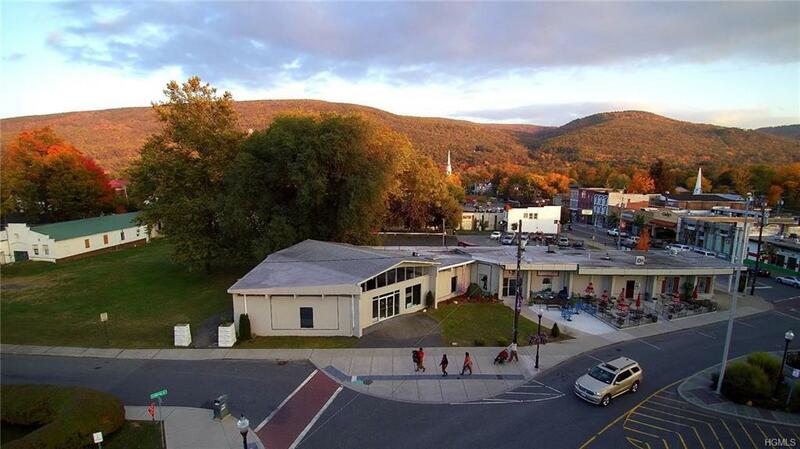 Village of Ellenville welcomes new investors with visionary planning.